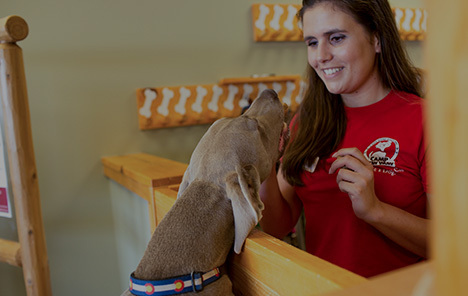 Camp Bow Wow® is the premier dog care company in Tulsa. 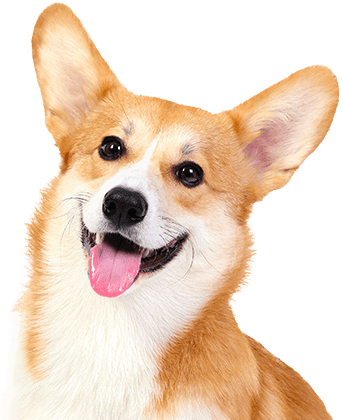 We offer doggy day care, dog boarding, dog training, and dog grooming services for your pups. Whether it's for a day or an entire week, your pup is in the best hands. Our Camp Counselors are fully trained and certified in pet CPR and first aid. We also offer live web cam streaming so that can check in on your pup from anywhere using your smartphone or computer. Even if you are just at work for the day, our doggy day care is the perfect opportunity for your dog to run, romp, and play with fellow Campers. By the time you pick them up, they will be tired and happy.. Rest easy knowing your dog is loving Camp. Come see what all the bark is about today. 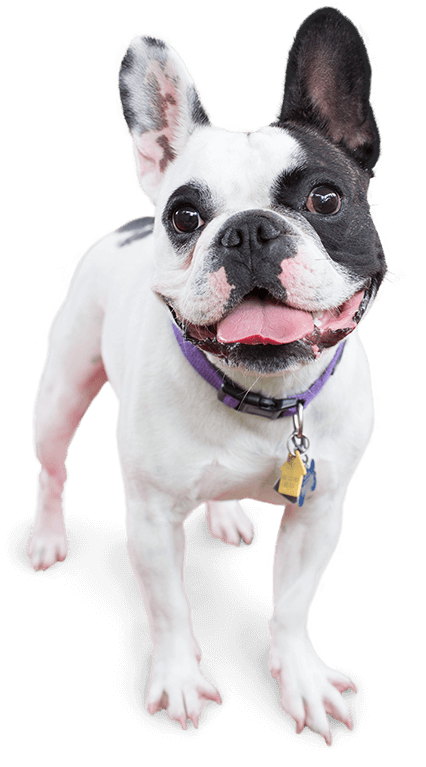 Contact us at (918) 437-3647 to schedule your pup’s interview. Get your first day free!